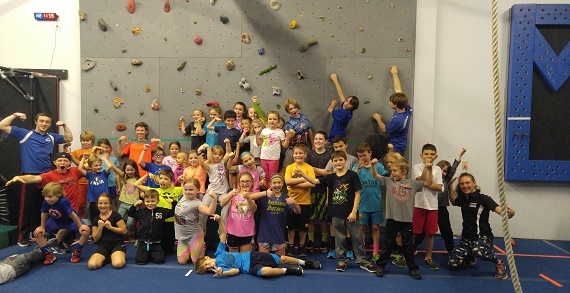 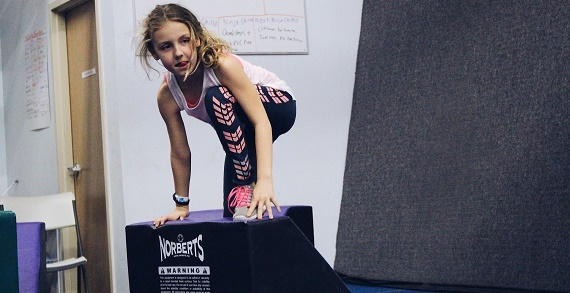 Enjoy some fun in Ohio's Largest Parkour Gym equipped with Trampoline, Spring Floor, Foam Pit and much more. 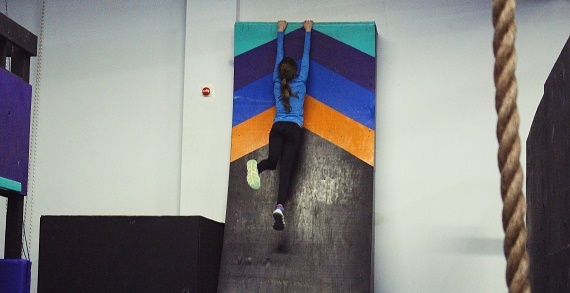 Learn how real Ninja Warriors train! 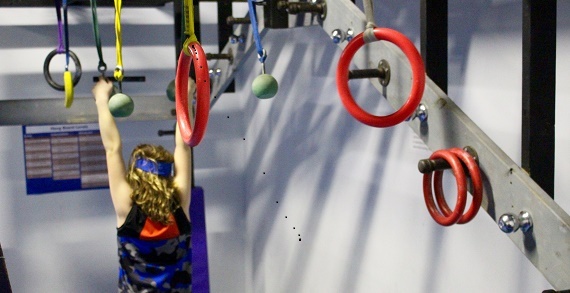 Run through a ninja obstacle course and practice your skills during open gym.